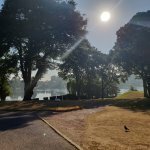 This year marked the end of an era however, as it is to be the last time Nick “Mr Coolair” Parker plays this magnificent course. 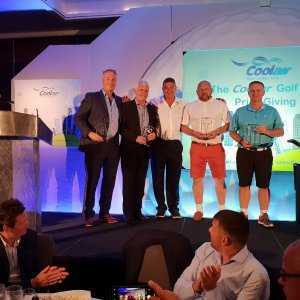 Having founded Coolair back in 1980 and our annual golf day very soon after – and played in every event since – later this year he plans to start enjoying his well-earned retirement. 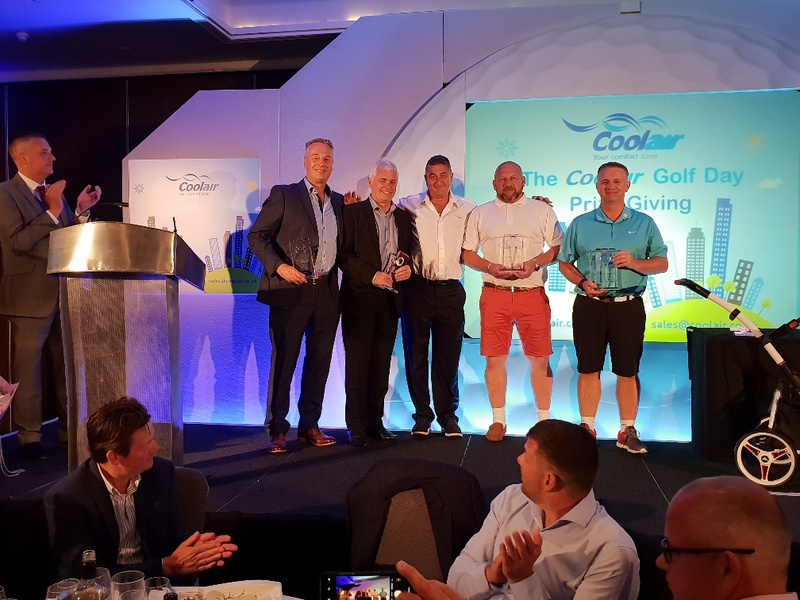 To mark the occasion and as a lasting legacy within Coolair, Paul Evans who now organises the event decided that as from now the top prize will be named the “Nick Parker Coolair Golf Day Winner’s Trophy” and all our future events will be re-named “The Nick Parker Coolair Golf Day”. 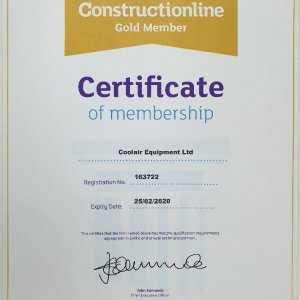 Nick was invited on to the stage to present this years winning team of Simon Turner and Andy Murray (Murray Building Services), Paul Rowe and Graham Dale (M.A. Cooper Projects) with the inaugural trophy.